Jerry Pinkney is a rock star. His fans tend to be of the toddler-variety, but he has legions of older die-hard devotees of his work as well—mostly parents, nannies, and a lot of librarians. This week, a new fan is joining the ranks of the Pinkney-heads. (Hmmmm, we may need to work on that name. The Pink-hive? Pinksters? Pinkies? Let’s go with Pinksters.) The new Pinkster in town is Philadelphia Mayor Jim Kenney. Tuesday, July 19 @ 2:00 p.m.
Tuesday, July 19 @ 3:00 p.m.
Tuesday, July 19 @ 7:30 p.m.
Wednesday, July 20 @ 2:00 p.m. Earlier this year, Pinkney won dual honors from two divisions of the American Library Association (ALA). The Association for Library Service to Children (ALSC) honored him with the Laura Ingalls Wilder Medal for lifetime achievement in the field of children’s literature. He was also awarded the Coretta Scott King–Virginia Hamilton Award for Lifetime-Achievement by the Ethnic & Multicultural Information Exchange Round Table (EMIERT). This is the first time an author or illustrator has been honored by both divisions at the same time. Philadelphians should be proud. 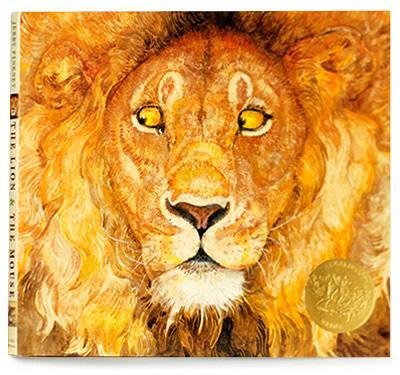 A native of Germantown, Pinkney has won multiple awards for his work (far too many to list here, but here’s a nifty link to his website, where they're all listed)—including the prestigious Caldecott Medal in 2010 for his wordless book The Lion and the Mouse. The Caldecott is awarded annually by ALSC to the artist of the most distinguished American picture book for children. This is one of the highest honors an illustrator can receive, and for Pinkney it was well-deserved. His signature style of richly layered watercolors has impressed and amazed children for generations. 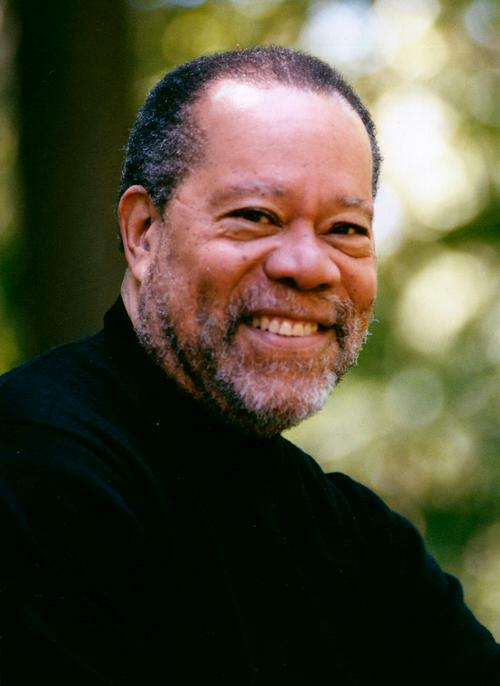 His infusion of African American characters into children’s literature has allowed children to see characters like themselves and their friends within their favorite stories. With each book, he has delighted readers with a sense of joy, a sense of hope, and a greater understanding of humanity. From all of us at the Free Library of Philadelphia, we congratulate Jerry Pinkney on all his accomplishments!